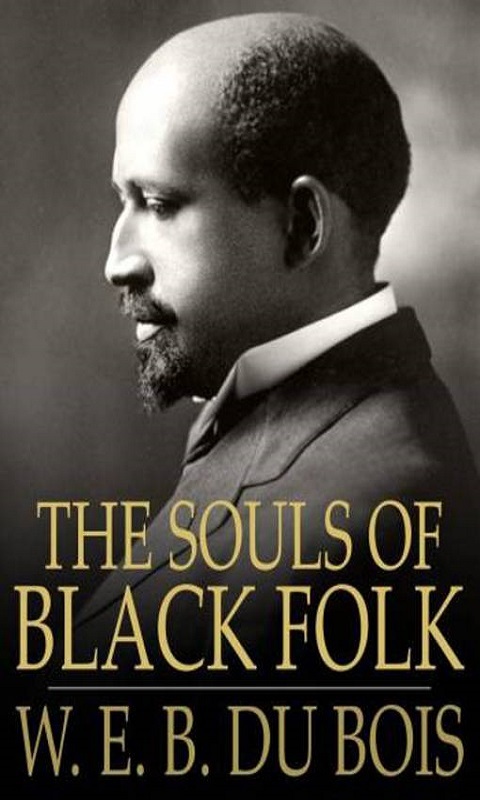 The Souls of Black Folk is a classic work of American literature by W. E. B. Du Bois. It is a seminal work in the history of sociology, and a cornerstone of African-American literary history. Download Your free e copy today.